Top 5 Important Celebrations in Japan You Don’t Want To Miss! 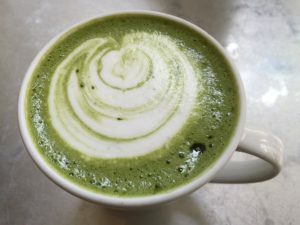 Japan has always known as a mix of modern and ancient culture, having the most advanced technology, world-leading economy, high-speed Shinkansen, but you can still find a traditional corner here, where you can wear kimono, enjoy a hot matcha cup in a tatami room while watching Fuji mountain peacefully. We can not deny that Japanese people are good at balancing these two aspects, they still can have a comfortable life while maintaining traditional manners and culture. One of the most specific examples of how Japanese keep their usual spirits is celebrating traditional holidays. 5 Top Japanese Must-Join Annual Celebrations! 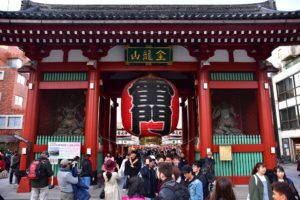 These are my top 5 Japanese traditional celebrations occur every year and make sure not to miss these if you have a chance to visit this country! Oshogatsu (お正月) which means New Year Day in Japanese is an essential national holiday in Japan, during this time, most companies take days off from January 1st to January 3rd, it is also the time for families to spend time and gather around after a long year working. The traditional Japanese New Year called “Oshogatsu” originated from the custom of welcoming the New Year god Toshigamisama, who was known for bringing health, luck, and prosperity. 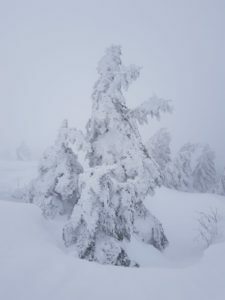 Oshogatsu was originated as the whole month of January; however, nowadays most people refer to it as January 1st to January 3rd, which also means the first three days of the year. Japanese usually start preparing for Oshogatsu from December 8th. Before the Meiji Restoration period, Japanese New Year Day was based on the Japanese lunisolar calendar version. However, in 1873, five years after the 6th Meiji period, Japan decided to switch their calendar to Gregorian calendar, which means having the same New Year Day as the Western people, and the first day of January became the official celebrated day in Japan until now. There are various activities and traditions during this national holiday. Japanese believe that new year is a new journey, which also means that you have to leave all bad things from last year back and have a fresh start by cleaning up, buying new home furniture and decorating their houses. 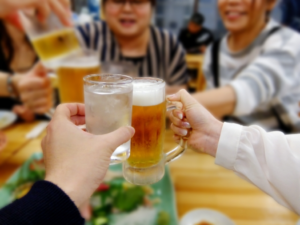 The phrase “Coming of Age Day” seems quite strange to most people first seen it; however, this public holiday is an important occasion for Japanese youth. “Seijin no hi” is one of the Japanese ceremonies, a great day in the life of every Japanese boy and girl, since this is an occasion which marks that they are officially considered to be adults with full responsibilities and obligations of Japanese citizens, included voting, drinking,… “Coming of Age Day” occurs every second Monday of January, starting from 1948. This ceremony is also held to congratulate and motivate the youth and help them realize the importance of becoming adults. “Coming of Age Day” is originated from an ancient Japanese ritual called “Genpuku” (元服). This used to be the maturity ceremony for the boys who come from samurai families. The current “Seijin no hi” festival ritual first established in 1948, and for a long time, Japanese decided January 15th was the annual “Coming of Age Day” date, this was even written in the Japanese Constitution. Later, to elongate the holiday, Japan changed to the second Monday of January, which known as “Happy Monday”. During this day, Japanese women usually wear “furisode”, which is a type of long sleeves that are falling and “zori” sandals. This kind of kimono is only for unmarried women, normally costs around 1 million yen. Besides, since wearing this costume involved complexity, Japanese women often decide to visit a beauty salon, where they can get their hair also done. 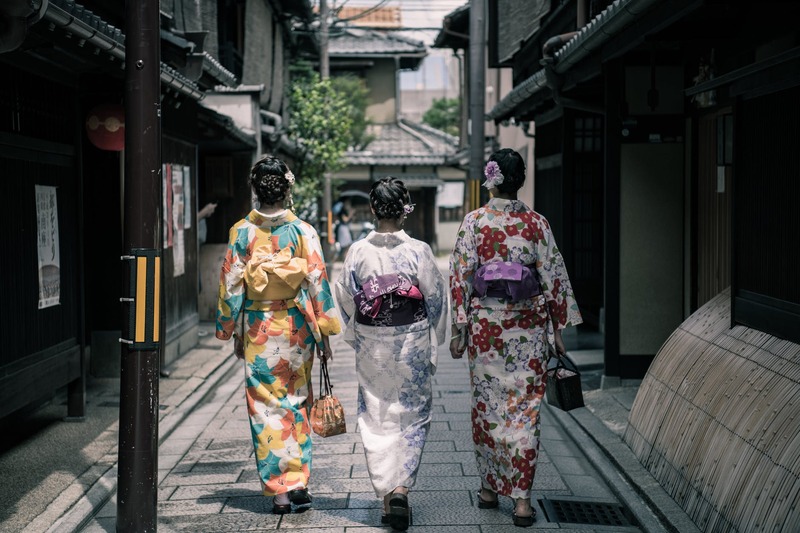 Sometimes, considering the extremely high kimono price, most girls choose to borrow from relatives or rent instead of buying the whole costume set. On the other hand, men usually wear dark color “hakama” (traditional Japanese costume for men), recently they decide to wear Western-style vest more often. During the event, attendees and families gather around and take photos together, and the city authority has a speech to congratulate and remind the youth about their significant changes and responsibilities. “Seijin no hi” is a happy and meaningful traditional celebration to Japanese, not only for those who turned 20 but also for their own families. This holiday is time for Japanese youth to tell the world about their independent self, grown both physically and mentally. Every year on March 3rd, Japanese are excited to celebrate Hina Matsuri or Doll’s Day or Girls’ Day. It is a traditional and indispensable occasion in the life of Japanese people; it is a day for families to pray for happiness, blessing, and health for young girls, as well as wishing for an affluent and happy marriage life for their daughters. The word “hina” (雛) means dolls in Japanese, as the name mentioned, Hina dolls were usually used in Hina Matsuri. Nowadays, Hina dolls are made of different materials. However, traditional Hina dolls must be made of wood or straw padded cloth with costumes consisting of many sophisticated layers. A set of Hina dolls usually requires at least 15 characters to represent diverse roles, in which at least one pair of male and female toys represent the King and Queen. In a Japanese family, Hina dolls are heavy objects, passed from generation to generation. They are displayed in a beautiful room for a few days during the festival and then carefully stored in the box until next year’s festival. In wealthy families, parents often buy and give their newborn daughter a set of dolls to prepare for Hina Matsuri. Hina Matsuri started from Heian Period in Japan, during that time, people held a festival with a purpose of praying for health and happiness. One of the activities in that festival was using straw dolls with boats, and people let those dolls float on rivers, with the belief that they will also bring bad lucks, misfortune away from people as their alternatives. Nowadays, those doll floating traditions are still held in some local places and shrines. Meanwhile, most families decide to celebrate Hina Matsuri at home instead. To celebrate Hina Matsuri, families have to arrange dolls on red carpet simulating the Heian Period Imperial Court Wedding. 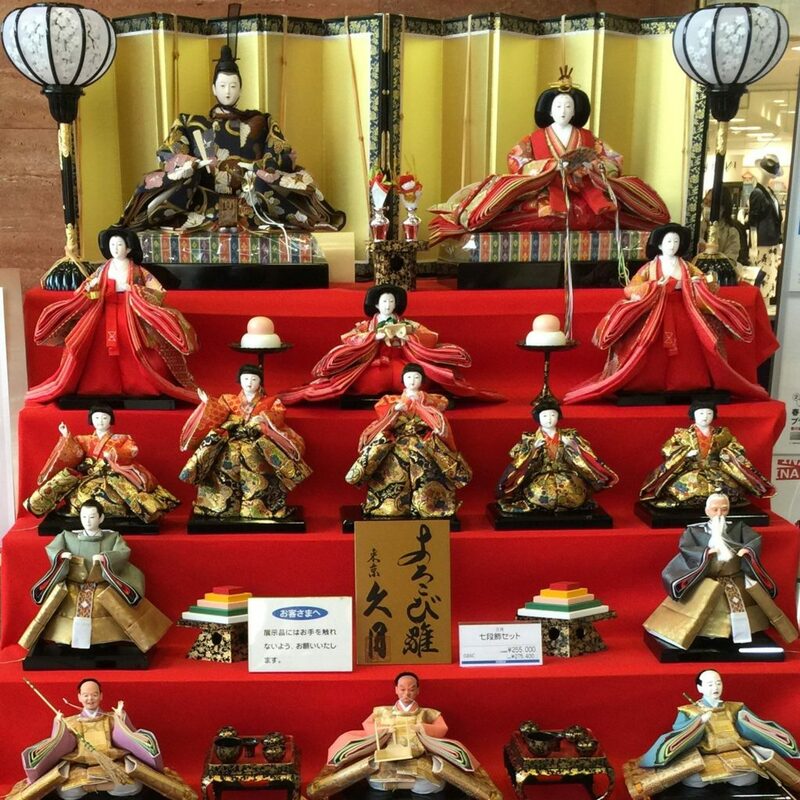 A perfect Hina Dolls display usually has 5 to 7 platforms, the Emperor and Empress sit at the top platform, with female attendants, musicians, advisors, and samurai on the lower steps. 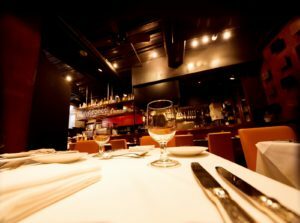 The two most inferior platforms are usually for decorating and traditional food. Hina Matsuri is a traditional Japanese festival that needs to observe and focused. It is also a time for families to gather and care about their little girls. 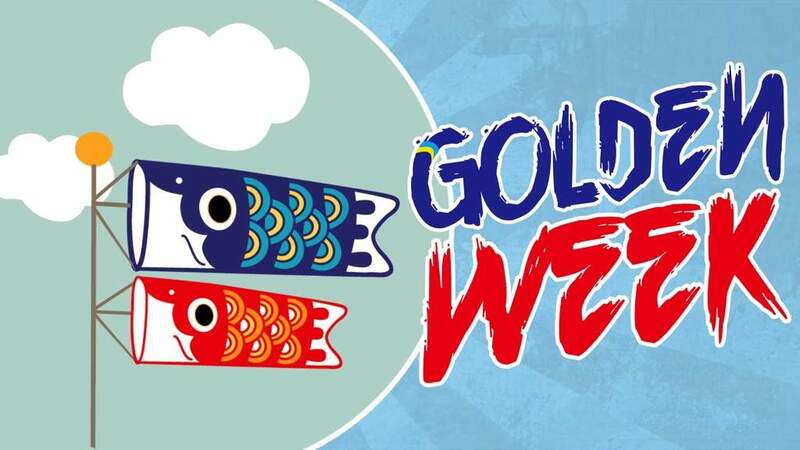 Golden week is a combination of four national holidays, including Birthday of former Emperor Showa (April 29th), New constitution effective day (May 3rd), Greenery day (May 4th), and Children’s day (May 5th), which make this holiday become one of the busiest holidays in Japan. First, April 29th (Showa no hi) is Japanese former Emperor Showa‘s birthday, who died in 1989. Every year, the Japanese choose this day to honor their former emperor. Second, on May 3rd, 1947, a new postwar constitution was effective in Japan, this day is to remind the importance of democracy and the Japanese government. Third, the day after the constitution day is dedicated to the environment and nature, because the emperor loved plants and nature. 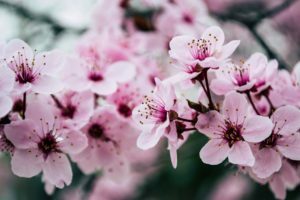 Before being considered as Greenery Day, May 4th used to be a national holiday due to a law, which declares a day, that falls between two national holidays, a national holiday. Lastly, besides Hina Matsuri which dedicated for Japanese girls, May 5th is the day for Japanese boys. Since Golden week is the most extended holiday of Japan, many people decide to travel or go back to their home town, which makes trains and buses during these time are usually fully booked. This is also the “golden period” for shopping lover since most Japanese brands will have the biggest bargain in their stores. Golden week is an oddly controversial holiday in Japan since it can push the Japanese economy and travel industry up, meanwhile, during this time, the traffic is packed, and accidents increase rapidly. Obon Festival, which also known as the Japanese Summer Festival, usually lasts for three days around July and August, the specific dates are varied depend on different regions. 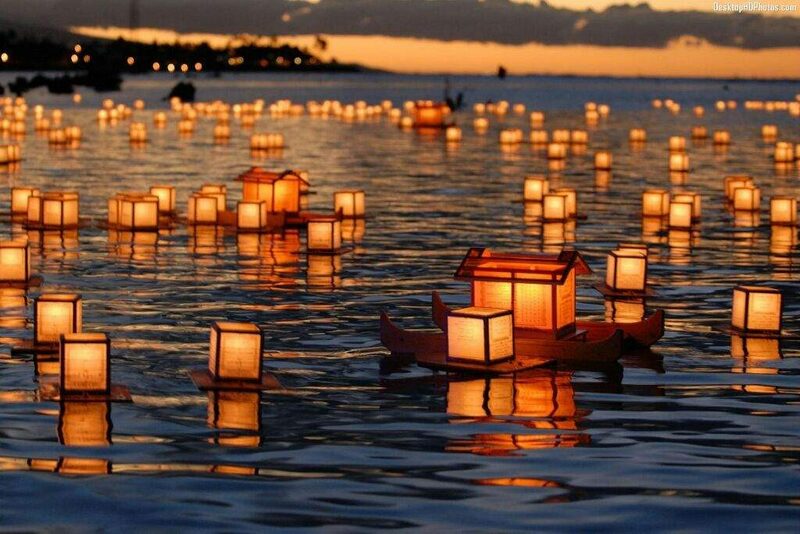 This occasion is to honor one’s ancestors’ spirits, Japanese believe that during Obon, ancestors’ spirits will return to the normal world and visit their relatives. 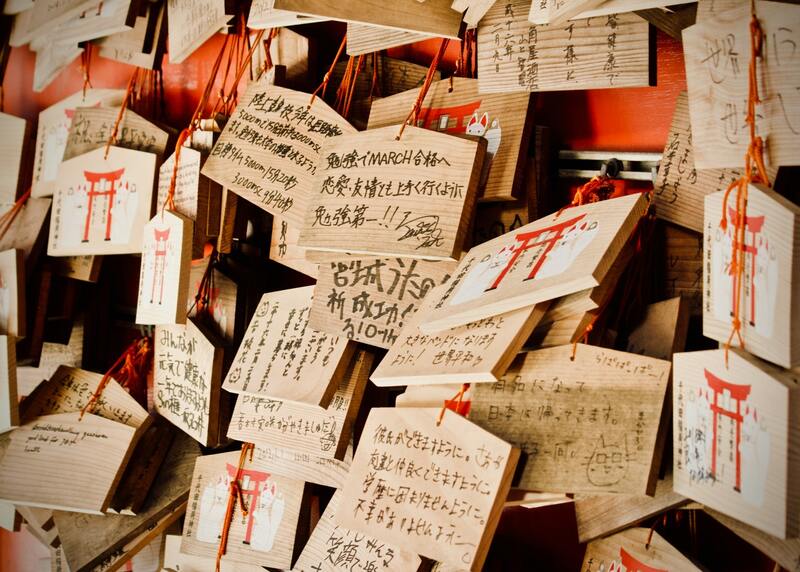 During this festival, family members will gather to honor their ancestors as well as clean their ancestors’ graves. Many religious activities are held by the Japanese people to celebrate Obon Festival. The first day among three days called mukaebi”, Japanese will have a small fire in front of their house to guide spirits back home. Moreover, the Japanese prepare an altar with small dishes for their ancestors. In the last day of this festival, called Okuribi, Japanese will organize the event of a fire to enlighten the souls of the deceased back to heaven with five fires which were burned in 5 different mountains for about 1 hour. 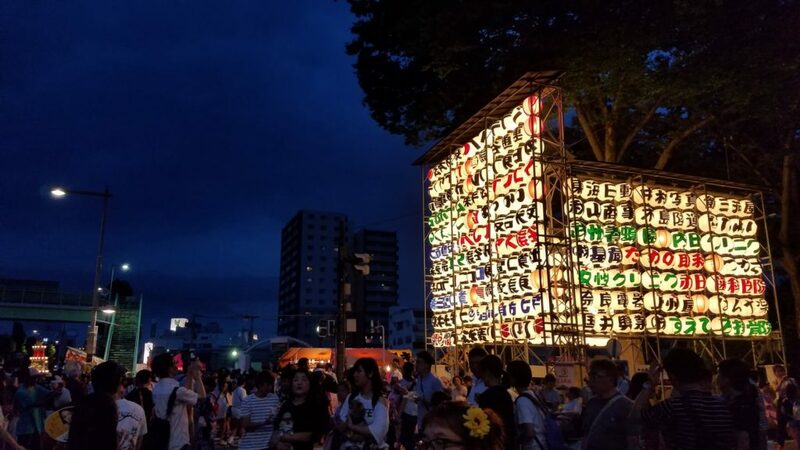 Large lights are arranged in the shape of Kanji characters. Although there are many different origins of the Fire offers, most claim that this custom began in the Muromachi period (1336-1573). 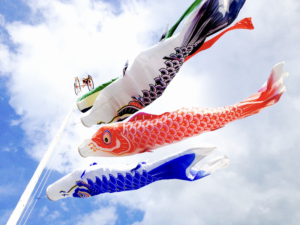 Besides, Bon Odori or Bon Dance is also a fun and meaningful activity during Obon festival. This traditional dance originated from a story, in which a discipline started to dance since he succeeded in helping his mother’s release. In Obon festival, people often wear traditional Yukata, a type of Kimono with a fresh and thin fabric material, enjoy outdoor activities and exciting games. The festival usually ends with magnificent fireworks performances. Why there are so many festivals in Japan? You must be wondering why the Japanese have various holidays for different purposes and activities. Here are some reasons why. 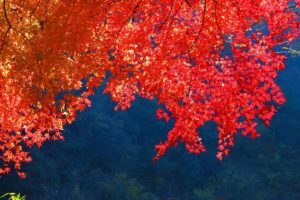 First, even though Japan changed their old calendar and followed the Gregorian one, most of the traditional Japanese holidays are according to the Chinese calendar. Second, we all know that Japan is famous for honor and politeness, their notion of respect play a vital role in Japanese culture and society. As a result, there are many occasions that Japanese people celebrate to show respect to specific aspects. Lastly, Japanese work hard every day, this country is always known as one of the most stressful work environment in the world. 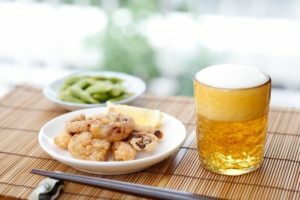 Don’t you think Japanese people are deserved to have a break?